Apple shocked the world this September when they announced the latest installment in their famous mobile product line, the iPhone X (pronounced “iPhone Ten”). According to Tim Cook, CEO of Apple, the new smartphone is the “biggest leap forward since the original iPhone.” It comes equipped with amazing new features from augmented reality to facial recognition software. While the new iPhone comes with many enhancements, the new edge-to-edge display presents a major challenge for the world of iOS and mobile UX design. 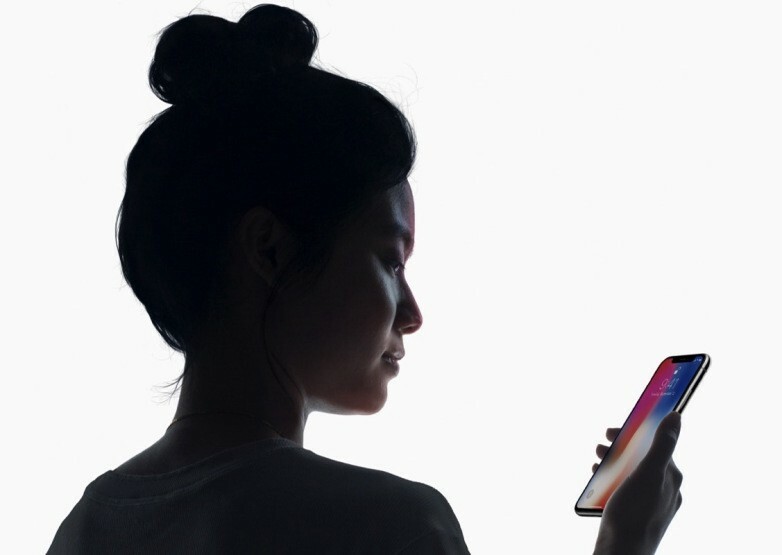 If you are a longtime iPhone user, the iPhone X will feel like a foreign device. The first thing you will notice is the disappearance of the signature Apple home button. While you may see this as a minor change, it completely alters the user experience and fundamentally changes the way people interact with their mobile devices. Now, various swipes and gestures have replaced the former home button click. This will take you some time to get accustomed to because you will need to completely change the way you are used to interacting with your iPhone. An iPhone 7 user who is used to using Touch ID will will need to get used to the new Face ID, or facial recognition, to unlock their phone. The new mobile device requires users to stare into their phones to unlock them instead of placing their finger on a sensor to unlock their phones through fingerprint analysis. This will not only affect how you unlock your phone, but also the thousands of apps such as Paypal and Robinhood that use Touch ID logins. UX Designers and developers who work on these mobile apps will have to revamp the login portion of the user experience as a result. Although there are many changes to the user interface, the feature receiving the most backlash is the “notch.” The notch is a black bar located at the top of the screen. From Twitter to tech blogs around the web, critics and designers everywhere are complaining about the little black bar. People are calling the black bar plain ugly. Others have created websites and plugins specifically for poking fun at it like notchmode.com. Notch Mode is a Chrome extension for Youtube that displays a “giant, ugly notch” on the side of the screen. Okay, so now you know there are a lot of complaints, but how exactly will the notch affect your user experience? In portrait mode, the notch will not affect too many designs. However, as soon as you flip it into landscape mode, it creates a variety of different and chaotic scenarios. It is most noticeable when viewing web pages as the phone will render two white bars on both sides (see below). Mobile websites that rely on Safari’s landscape mode will be faced with some interesting new design challenges. There are full screen options for photos and videos, although the notch will be visible on part of the screen. There is also a slightly zoomed out view is you’re uncomfortable with the previous option. As you can see, it creates a black space that affects the user experience from looking at photos to playing games. Don’t mask or call special attention to key display features. Don’t attempt to hide the device’s rounded corners, sensor housing, or indicator for accessing the Home screen by placing black bars at the top and bottom of the screen. Don’t use visual adornments like brackets, bezels , shapes, or instructional text to call special attention to these areas either. So, if you thought you were going to be able to get away with hiding it with simple black bars, you might have to revaluate your efforts when it comes to designing iOS apps. At the end of the day, the new user interface of the iPhone X will not stop people from purchasing the latest edition of the new Apple product. The phone is scheduled to come out in November, and it is important that you and your company are prepared for the new changes. Our UX designers here at Seamgen are already becoming familiar with the new design specifications from Apple. We are getting ready for the wave of change the iPhone X will bring to the iOS mobile applications. If you are worried, feel free to email us at hello@seamgen.com, and we would love to help you prepare! As we await the arrival of the iPhone X, check out some of our related blog posts in the meantime!